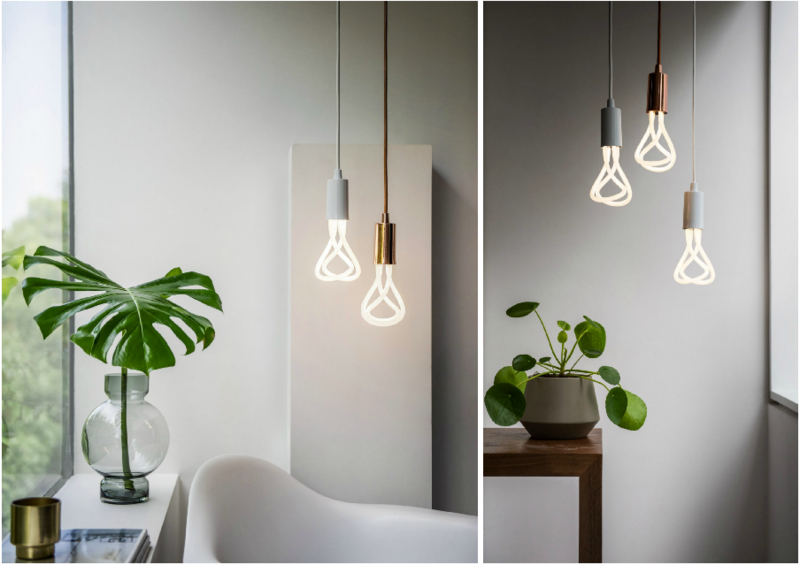 Celebrated lighting brand Plumen has just brought out a new LED bulb with the aim of replacing its 001 bulb with a more environmentally-friendly and sustainable alternative. 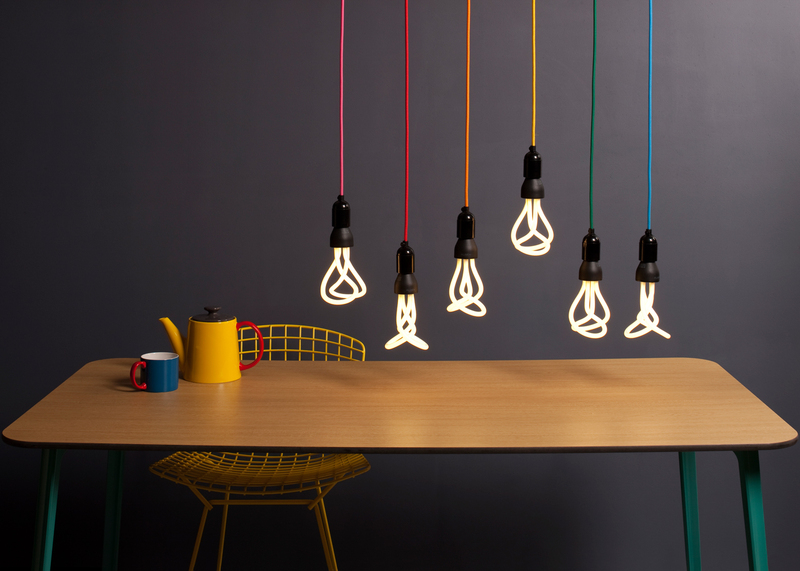 Despite technological advances, the brand has retained the bulb’s recognisable design in the form of a loop, offering lighting that is both aesthetic and energy-saving. 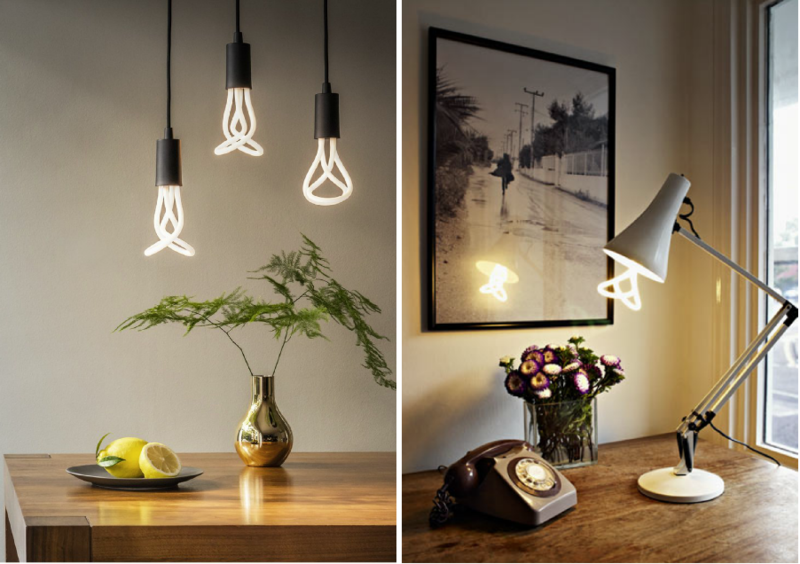 LED bulbs emerged several years ago as a promising environmentally-friendly alternative to classic bulbs with their consumption in watts. 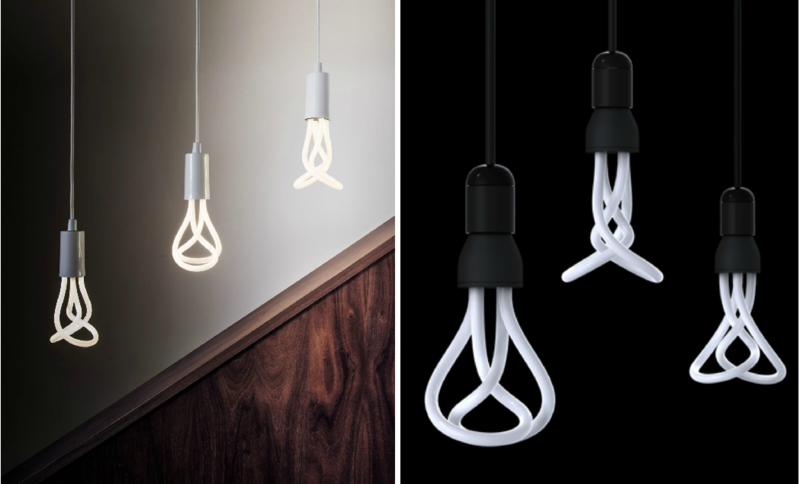 It’s no surprise that the Plumen brand, known for its low-energy lighting, chose to swap its 001 bulbs for LEDs, which are more efficient and respectful of the environment. 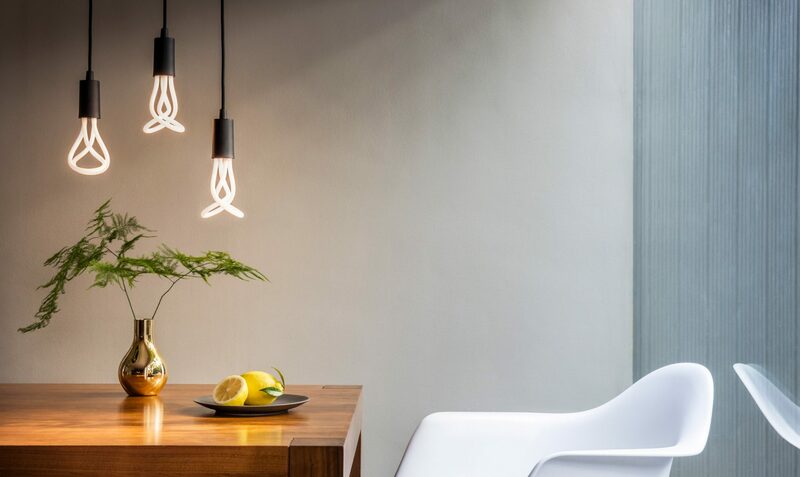 “We are convinced that this reinvented LED 001 will become a new classic and a wise choice for anyone who appreciates elegant design that doesn’t harm the planet. 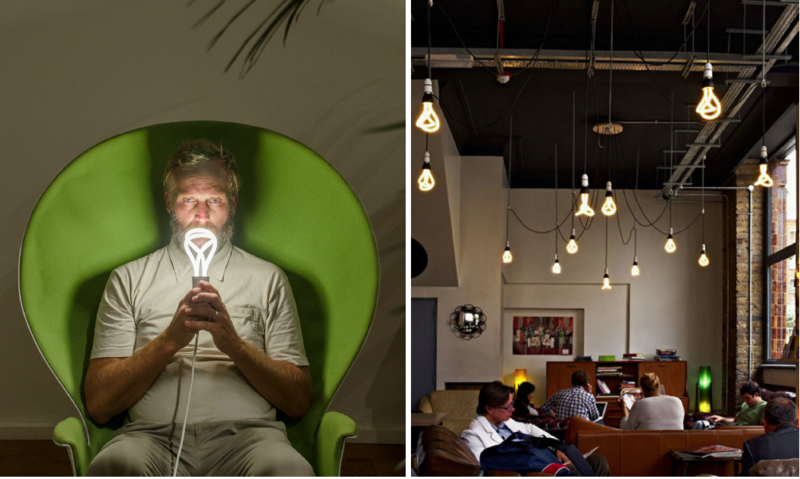 ” The LED bulb is fully adjustable and has a lifetime of over 20,000 hours, equivalent to around twenty years’ use. 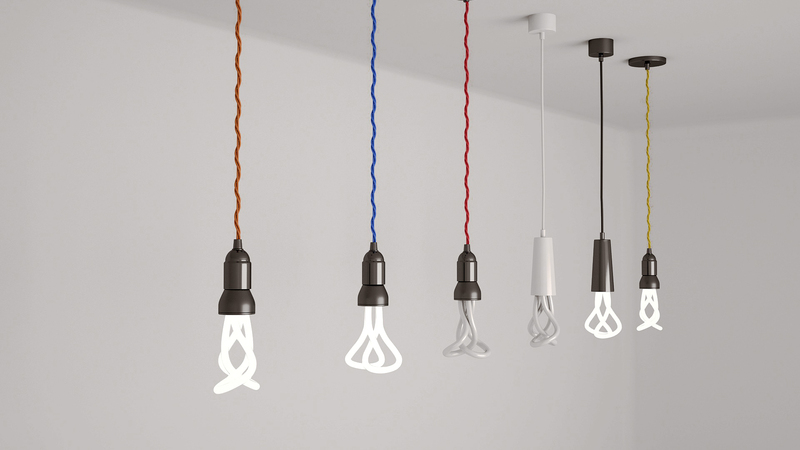 Finally, the use of LED technology makes the bulb 100% recyclable. 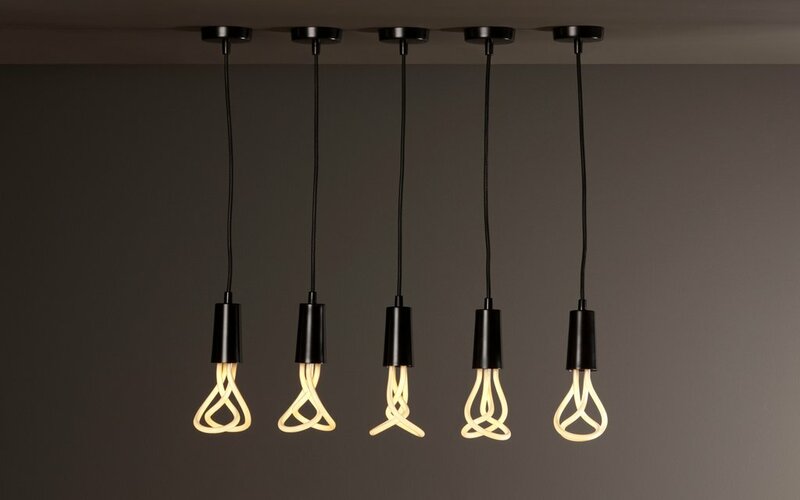 Plumen has chosen to retain the loop-shaped fluorescent filaments that made its lights so successful, adding LED technology to develop a new-generation and highly desirable product. 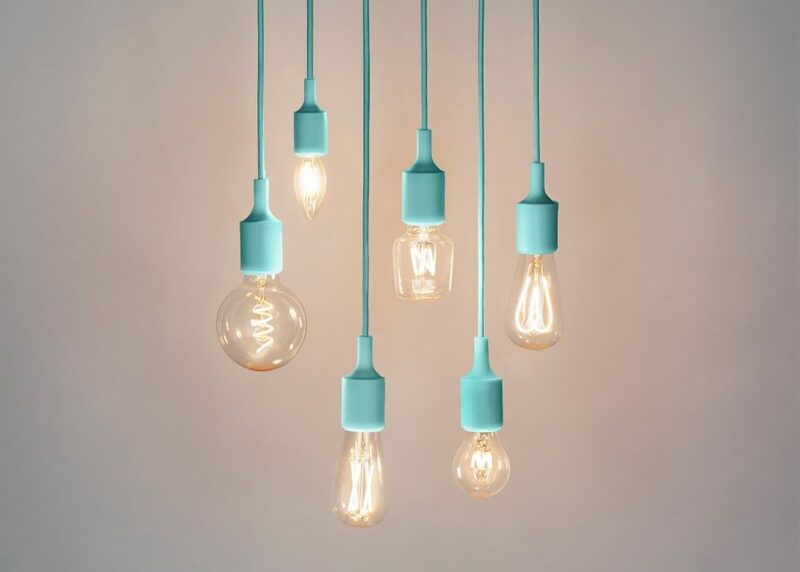 The new LED bulb is available in three colour temperatures – very warm, warm or cold – to adapt the lighting to each user’s needs. 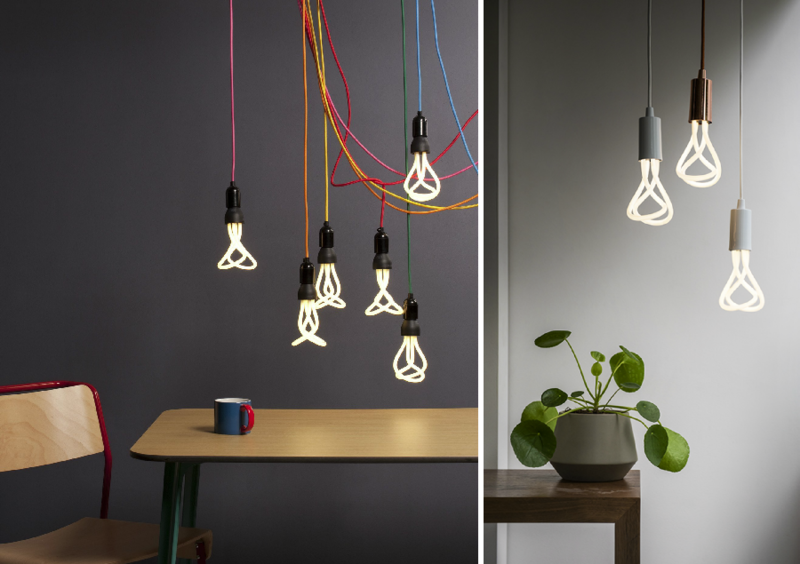 Plumen’s new bulb means it’s now offering lights that combine design with sustainability and respect for the environment.